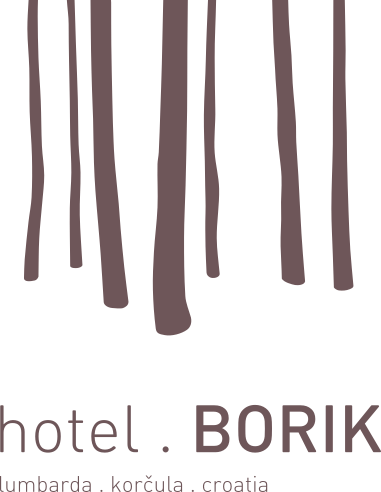 Located on the eastern side of island of Korčula, Hotel Borik is situatede in the center of small village of Lumbarda. 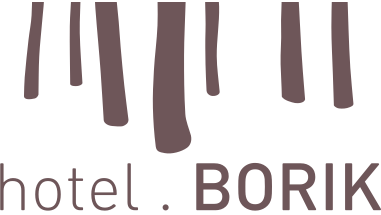 Surrounded with cristal clear water and mediterranean trees, it is perfect location for relaxing holiday. Our moto is : Relax. Taste. Enjoy. Repeat. Hope you will come and enjoy !